Ostensibly written by an English knight, the Travels purport to relate his experiences in the Holy Land, Egypt, India and China. Mandeville claims to have served in the Great Khan's army, and to have travelled in 'the lands beyond' - countries populated by dog-headed men, cannibals, Amazons and Pygmies. Although Marco Polo's slightly earlier narrative ultimately proved more factually accurate, Mandeville's was widely known, used by Columbus, Leonardo da Vinci and Martin Frobisher, and inspiring writers as diverse as Swift, Defoe and Coleridge. 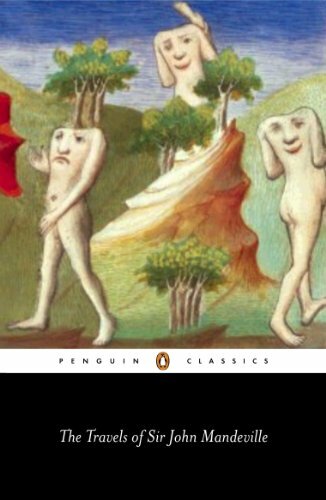 This intriguing blend of fact, exaggeration and absurdity offers both fascinating insight into and subtle criticism of fourteenth-century conceptions of the world. Sir John Mandeville left his native St Albans in 1322 and died in Liege in 1372.